The federal government’s new pilot program to turn bank-owned properties into rentals could be disruptive to the housing recovery — even counterproductive in some markets, according to the National Association of Realtors. NAR has asked the Federal Housing Finance Agency (FHFA) to proceed cautiously with its Real Estate-Owned (REO) Initiative pilot program to sell homes repossessed by government agencies to private investors to convert into rental units. Other concerns have been raised over the Foreclosure to Rental idea. For instance, will the properties wind up Section 8 controlled? Although the government may look to that program as a short-term solution, affordable housing can be difficult to convert it back into the private market. Another pressing question is whether the federal government will be able to manage such a colossal undertaking. 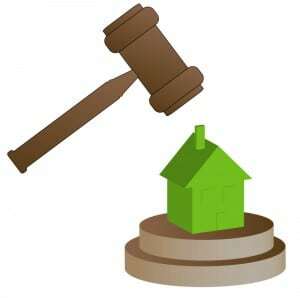 Many fear that management of individual properties will suffer under the weight of bureaucratic decision-making. As a result, the program may fall prey to fraud, scamming and overcharges, which ultimately can harm taxpayers, and may affect property values. Incorporating localized property management is viewed as a better solution.